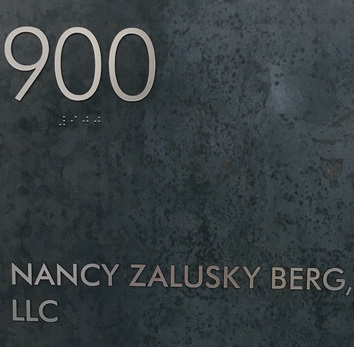 Nancy Zalusky Berg, LLC is proud to announce that we have moved. But we did not go far. Team NZB now occupies suite 900 in the TractorWorks building, same location that we have called home for the past year. You can now find us at 800 Washington Avenue N, Suite 900, Minneapolis, MN 55401. We are excited to be growing and cannot wait to show you all our new space!